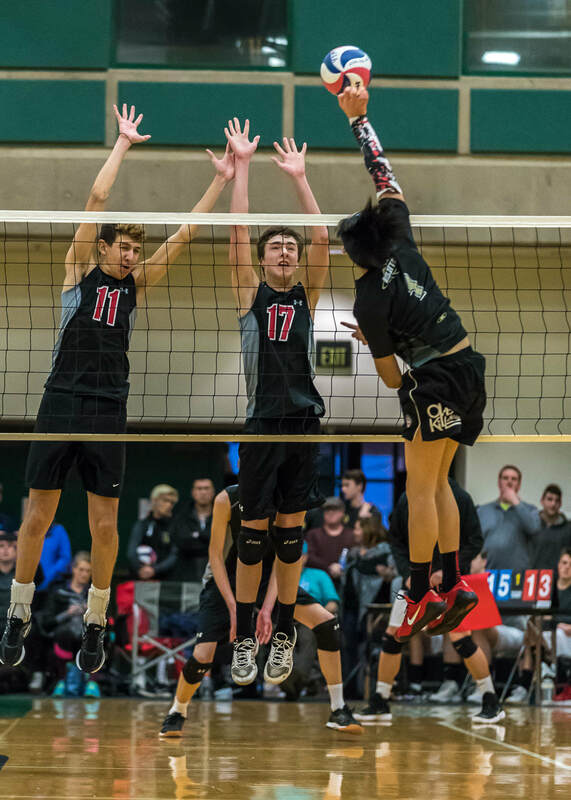 Photography by Robin Thompson. 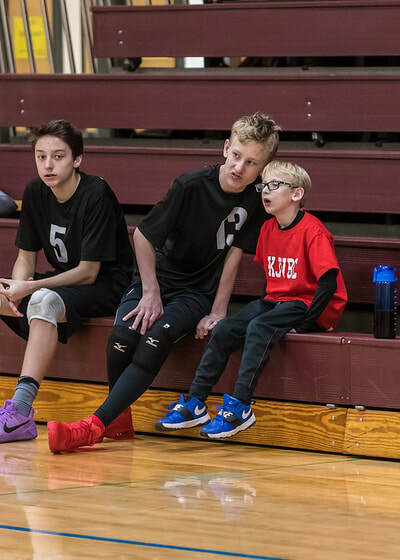 For the entire 5 part gallery of 2018 Olympia Tournament photo's, please click here. 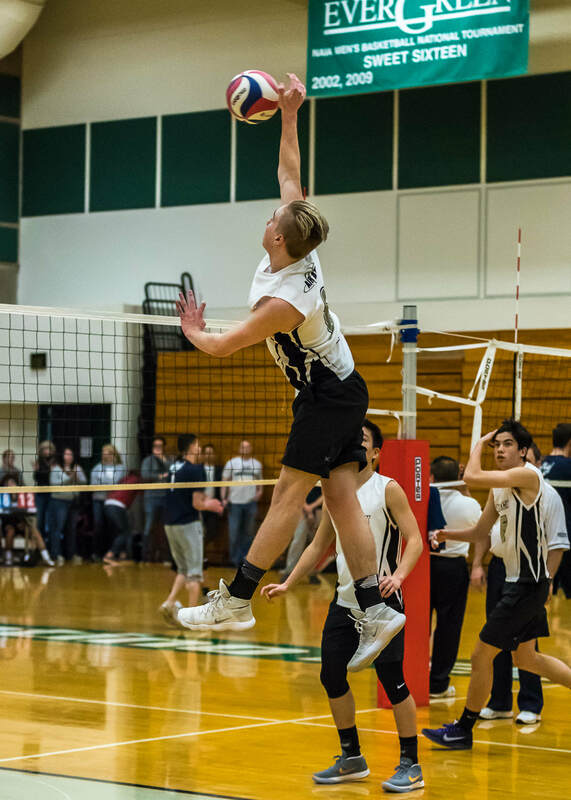 Photography by Robin Thompson. 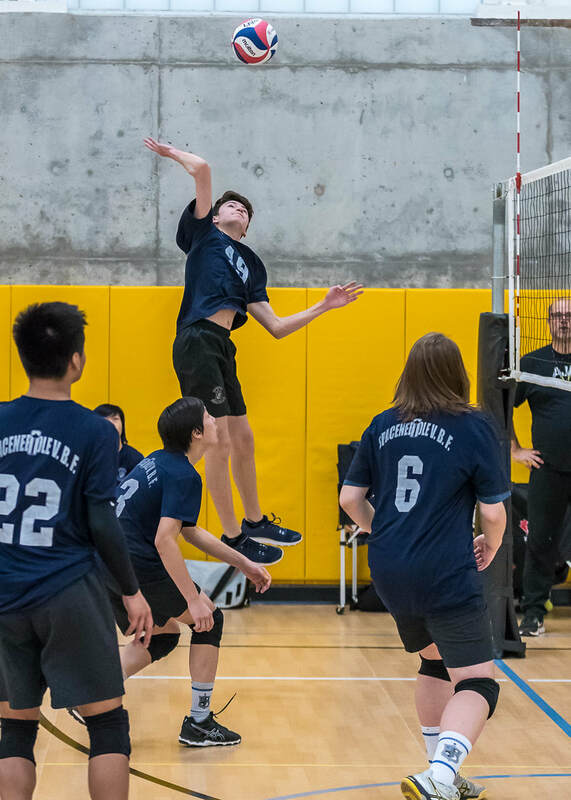 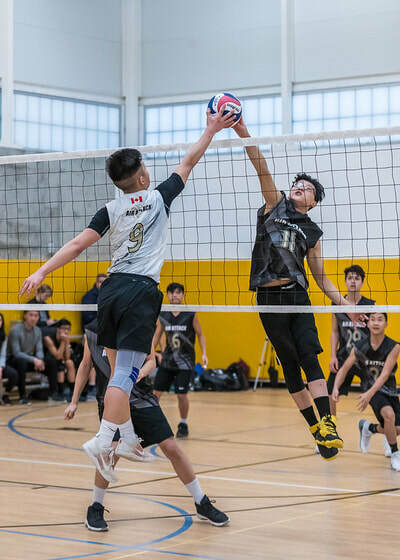 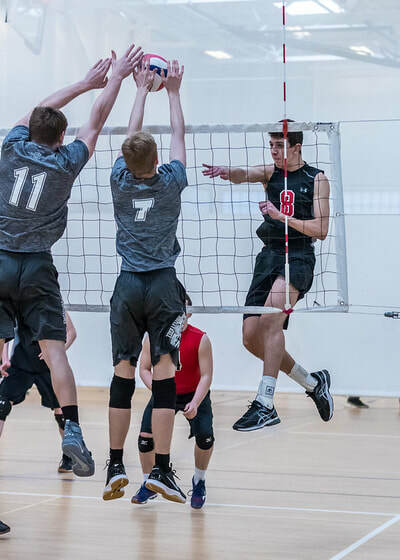 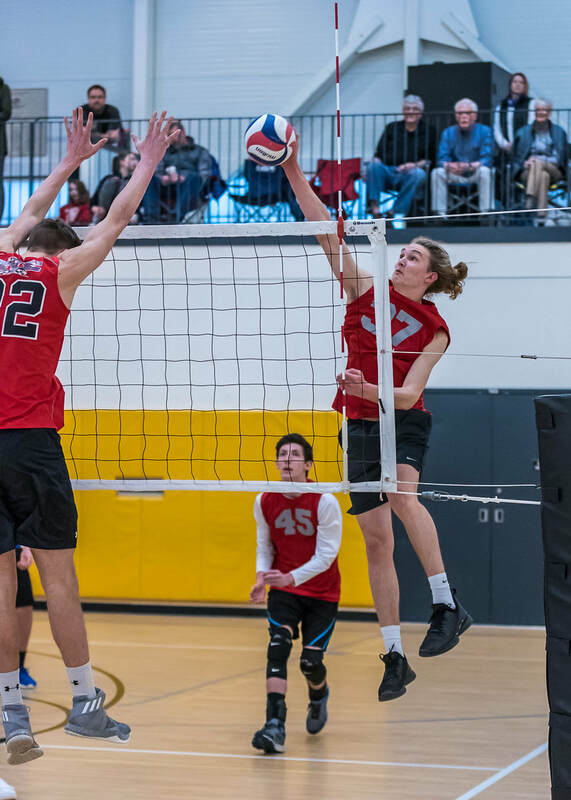 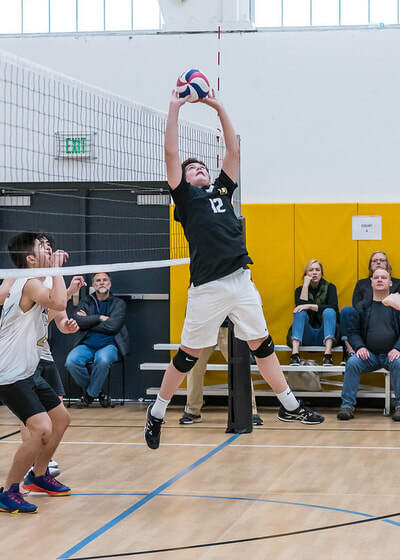 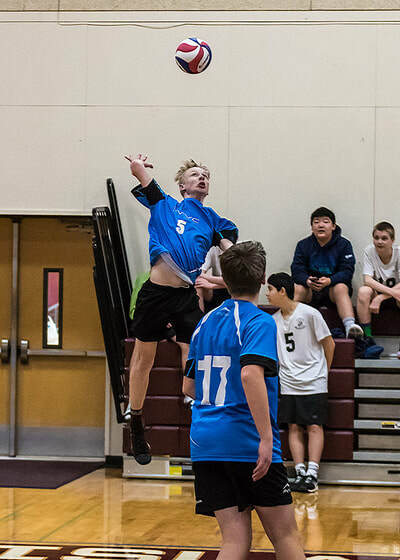 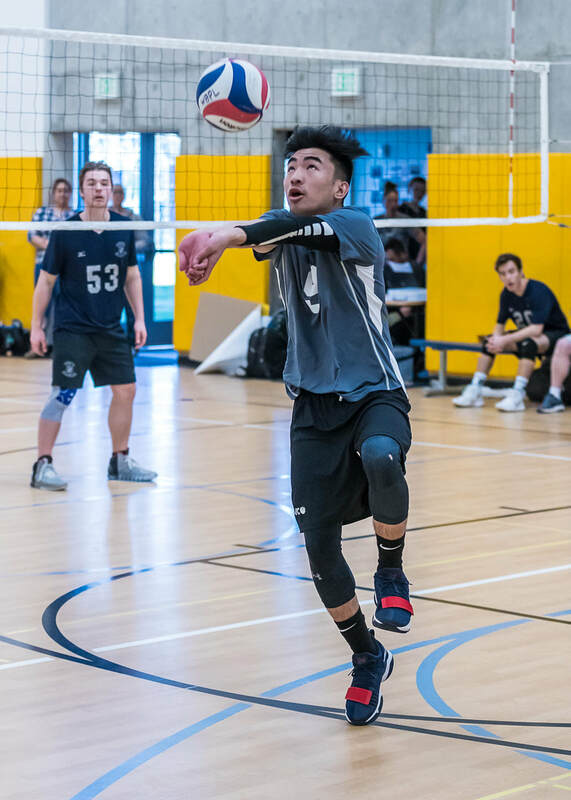 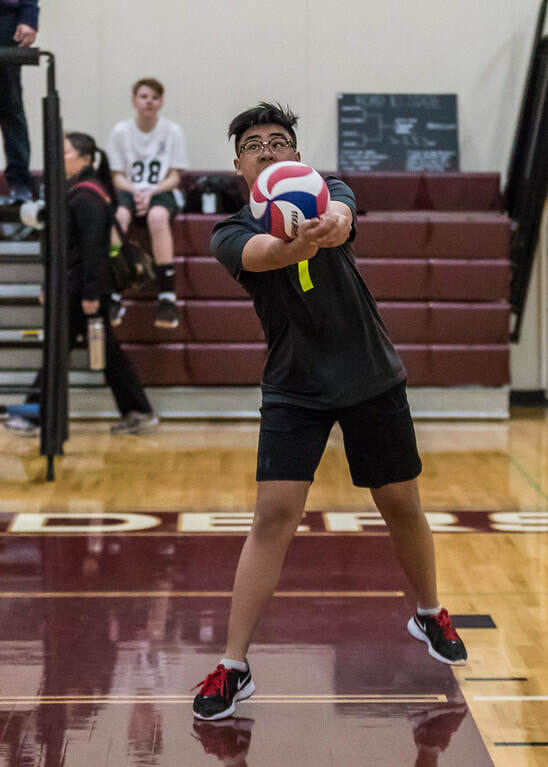 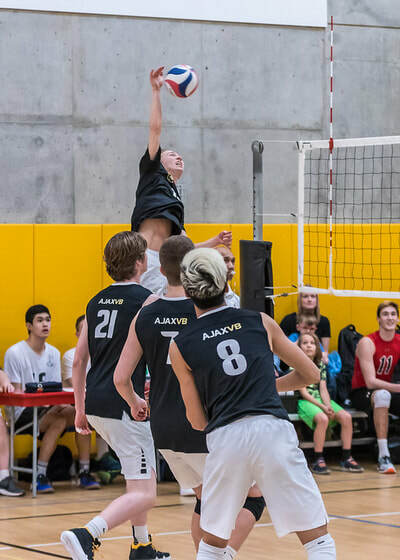 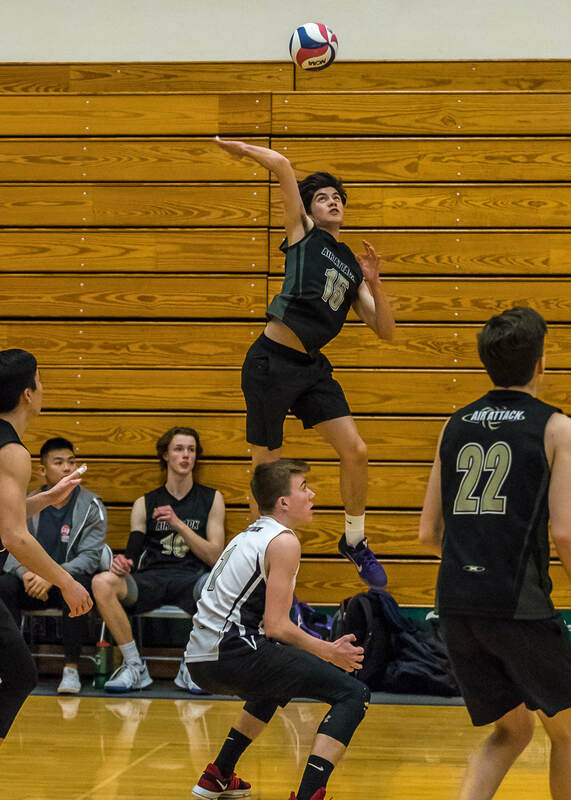 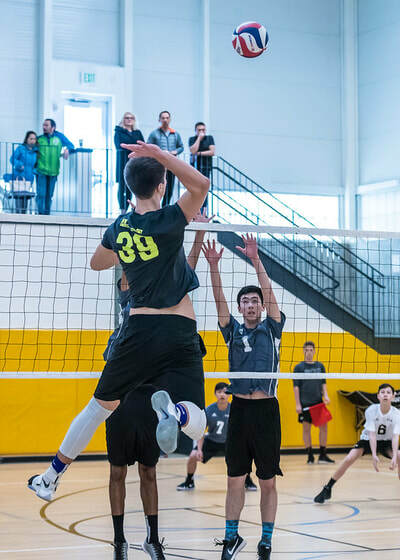 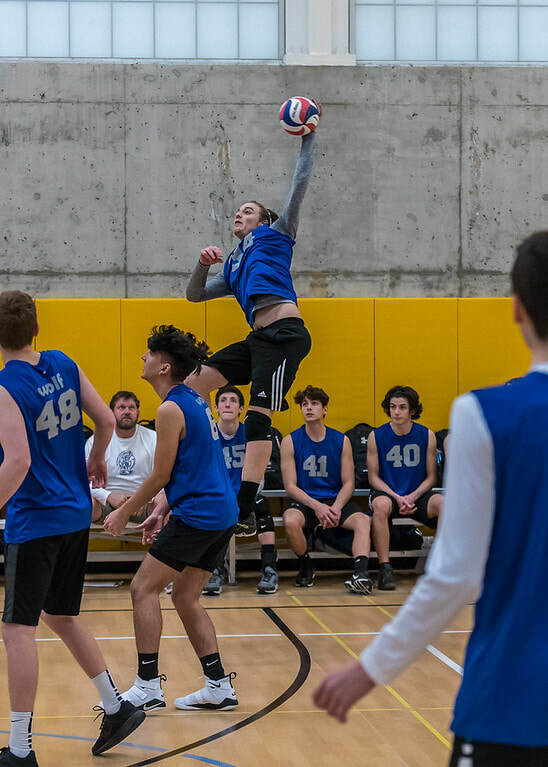 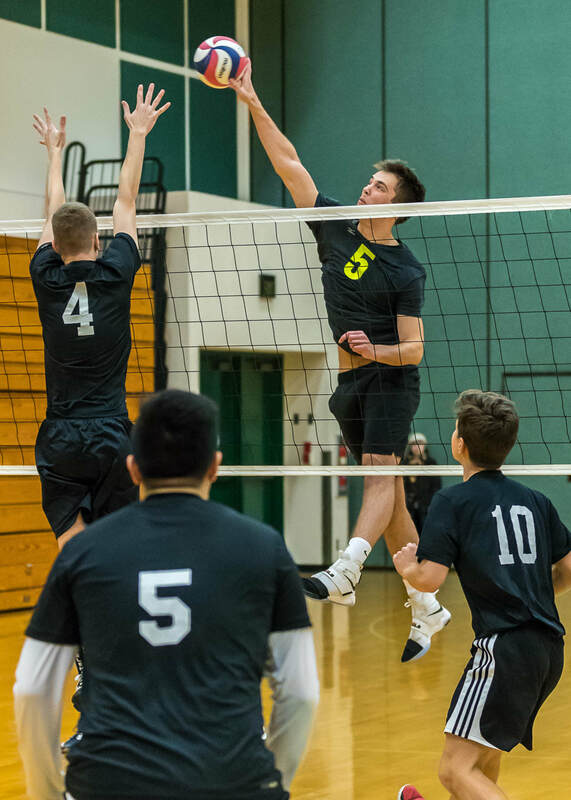 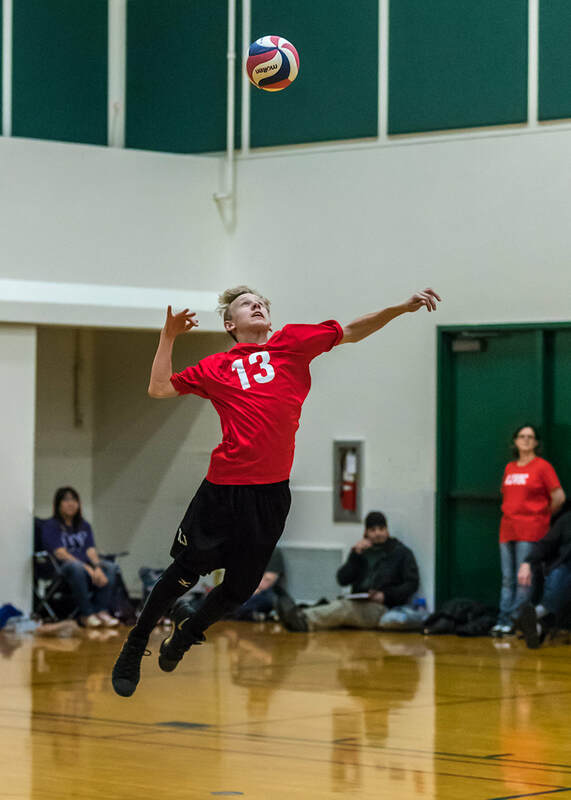 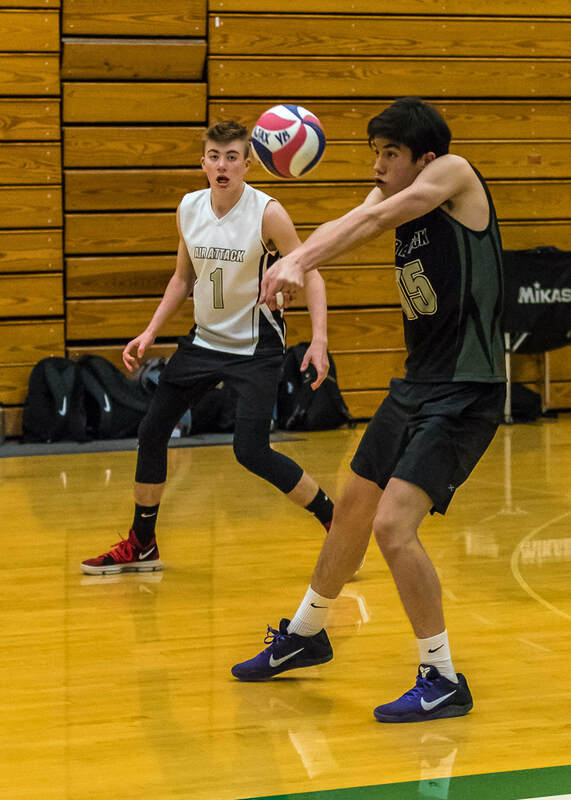 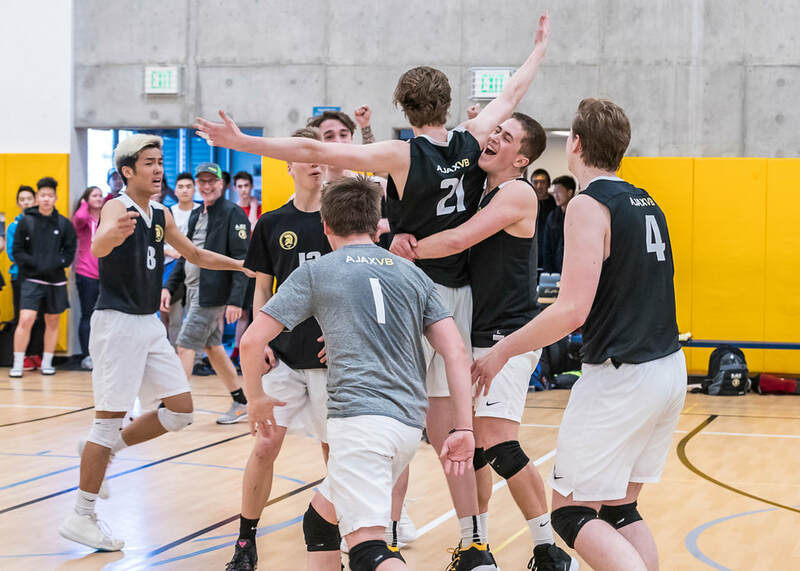 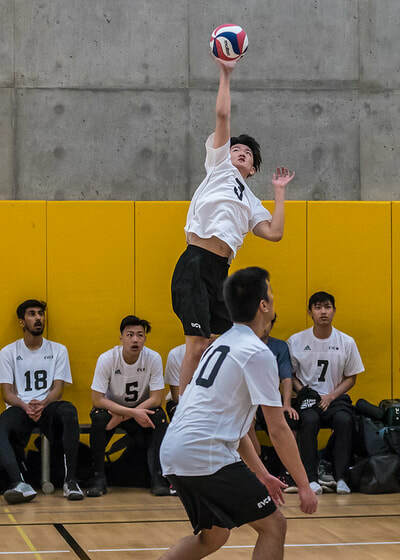 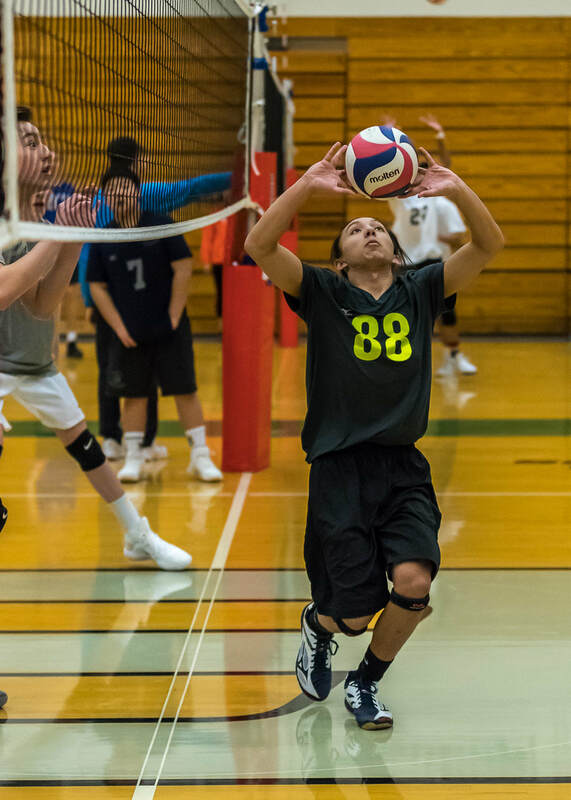 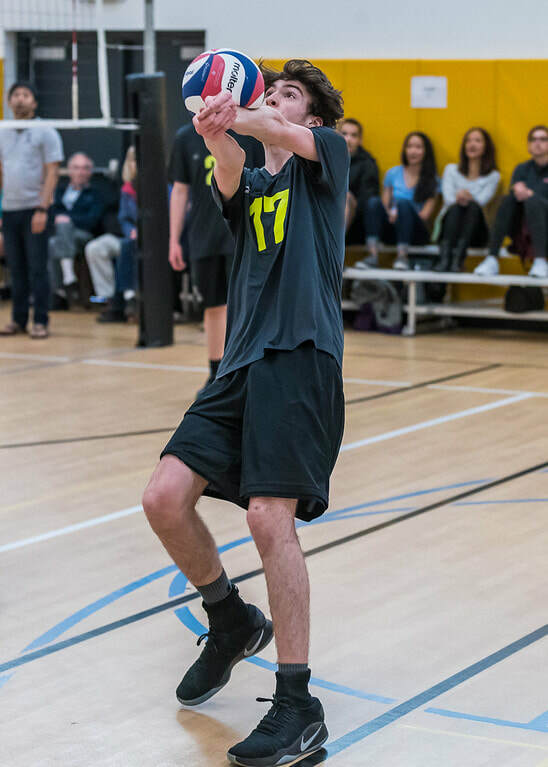 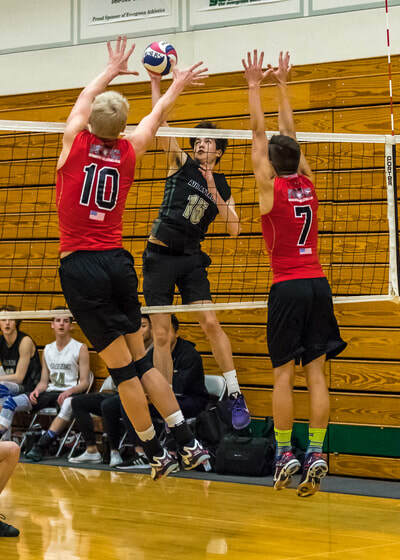 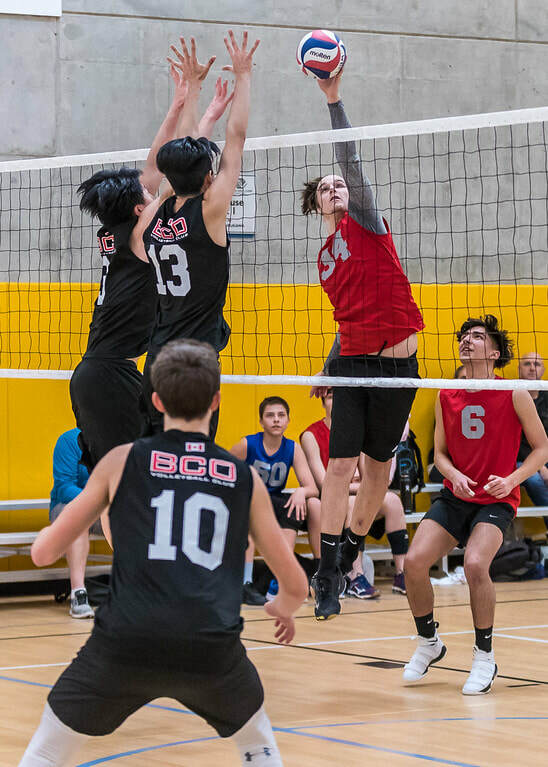 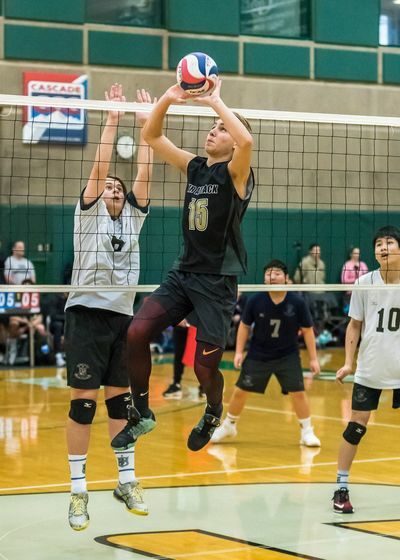 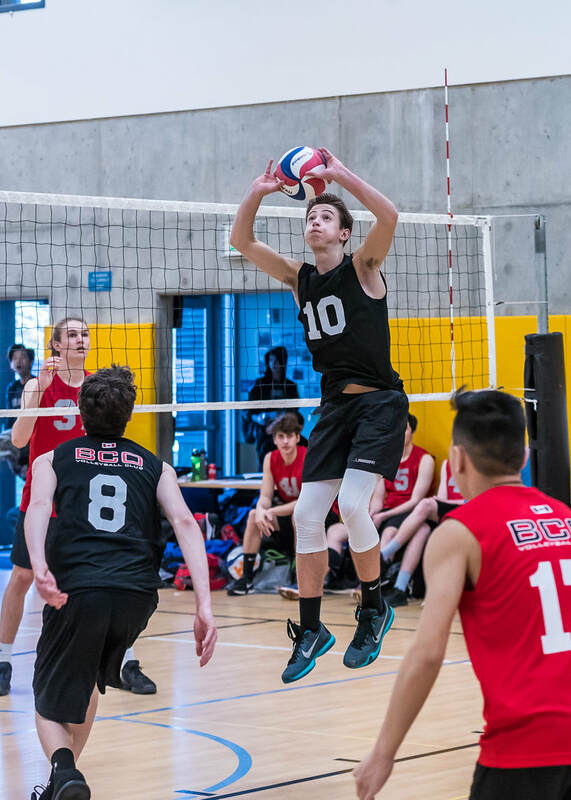 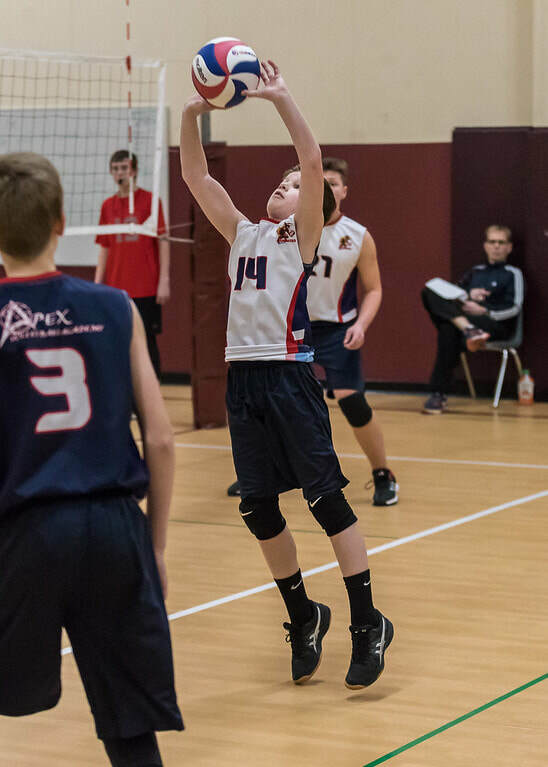 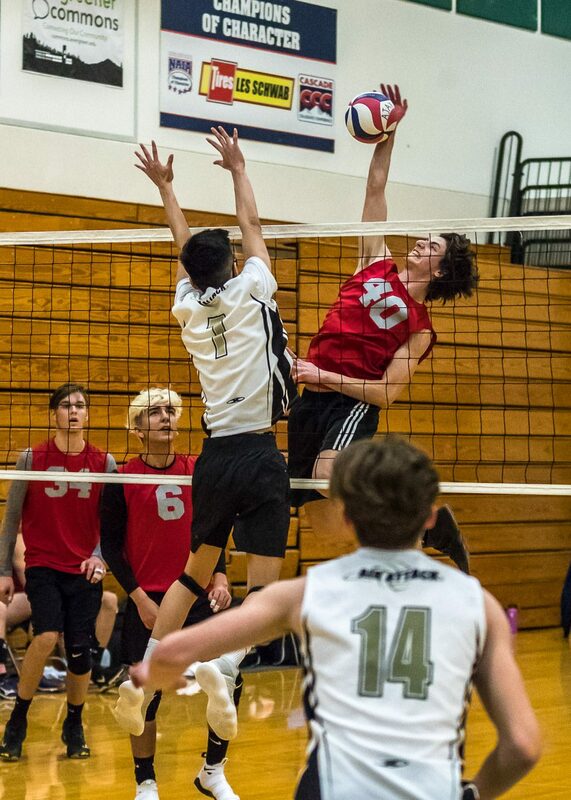 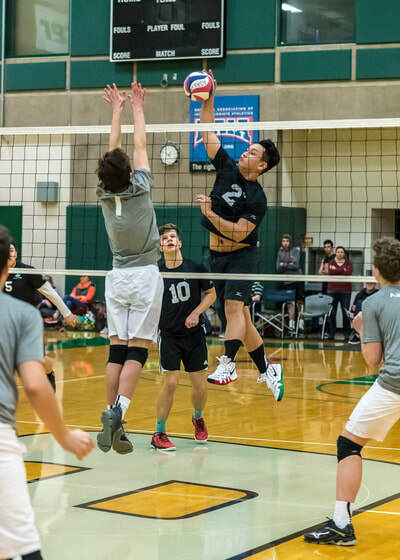 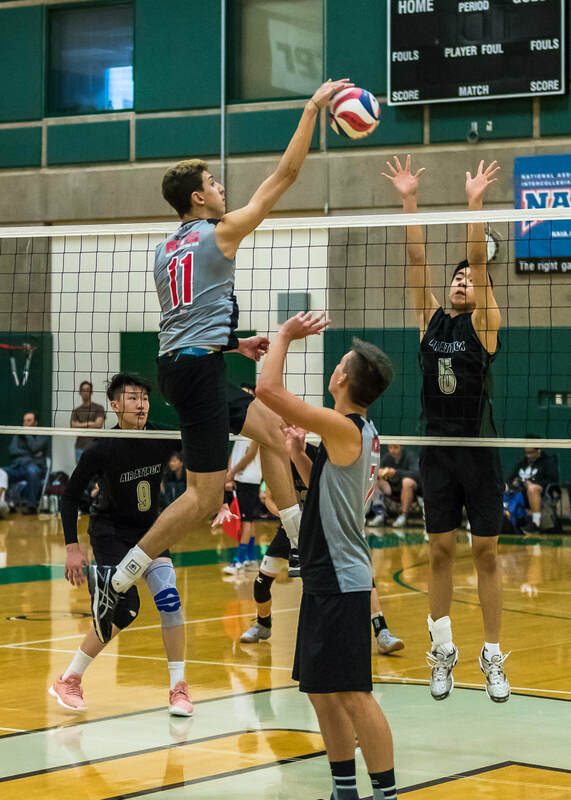 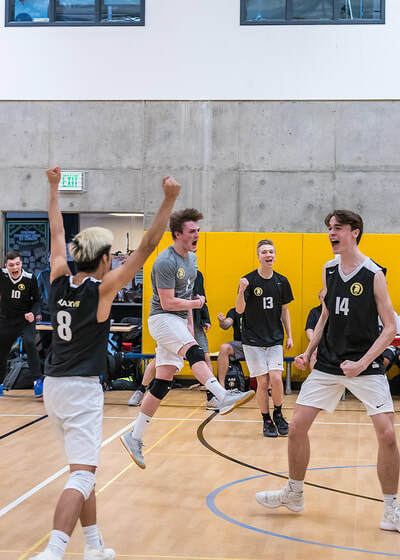 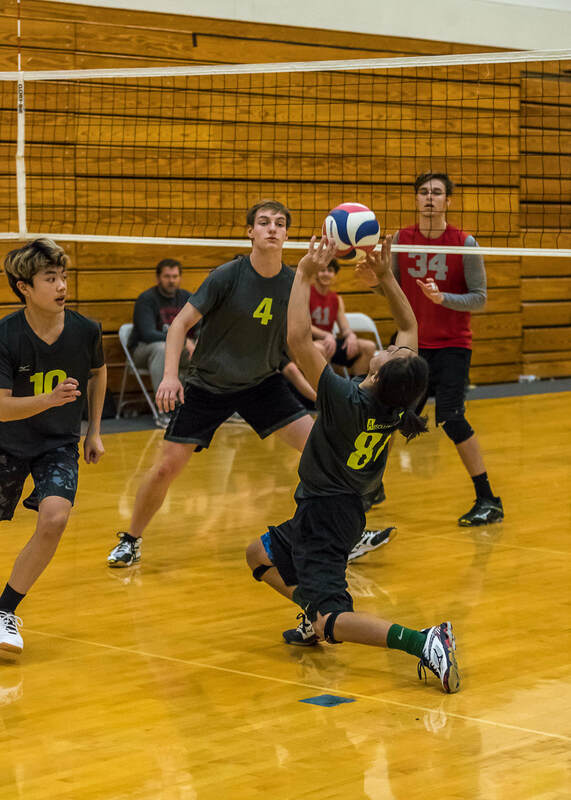 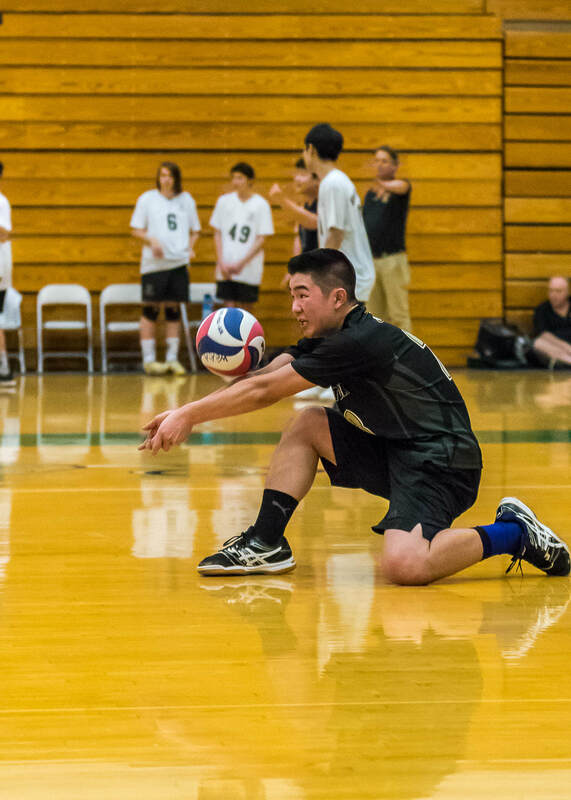 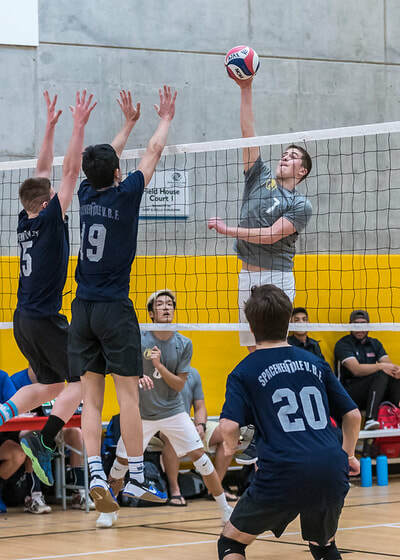 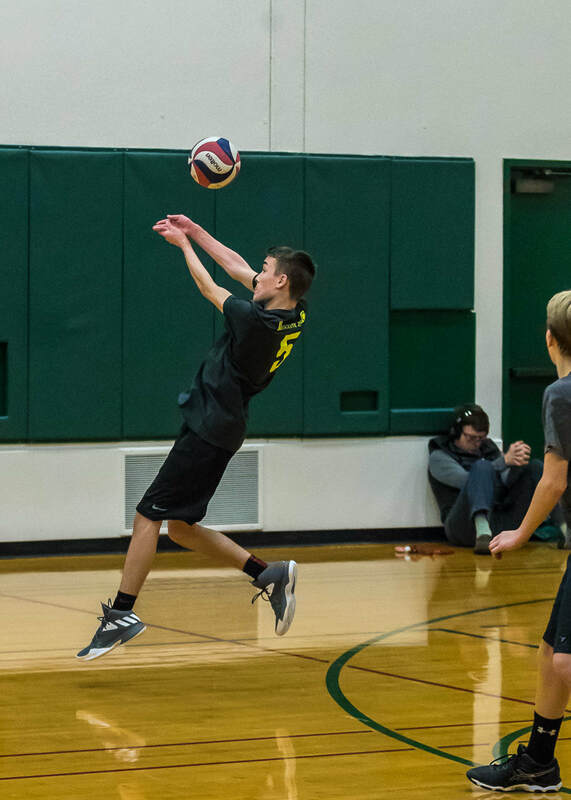 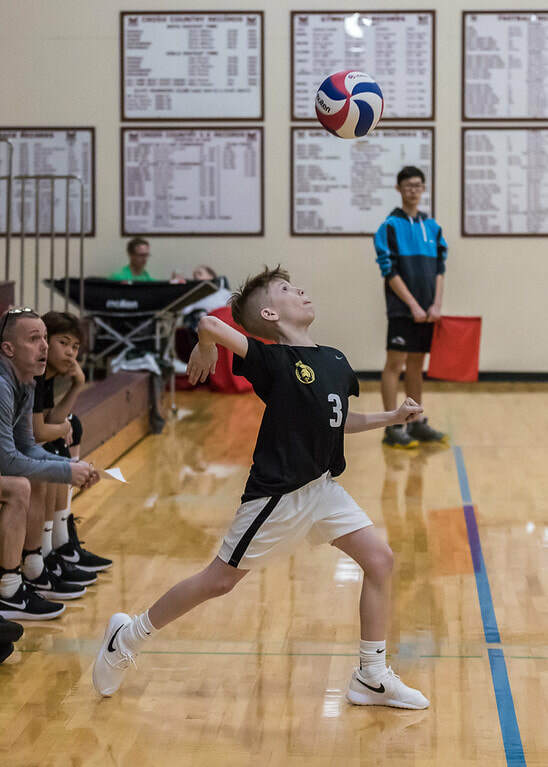 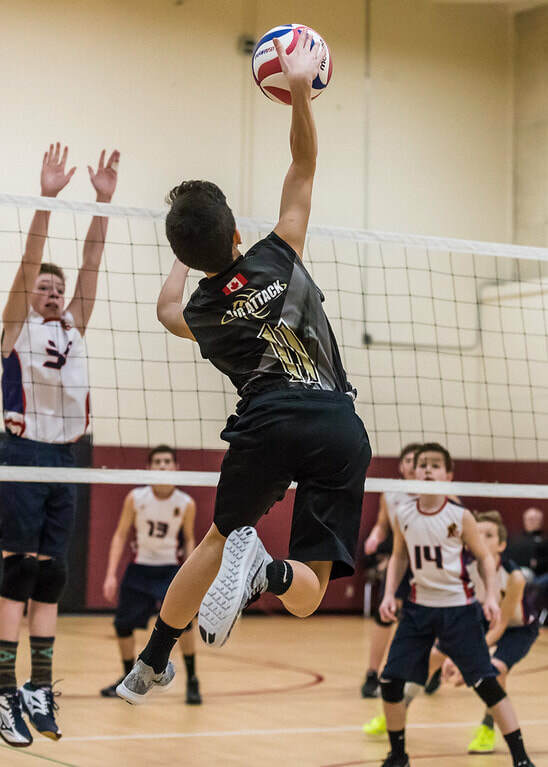 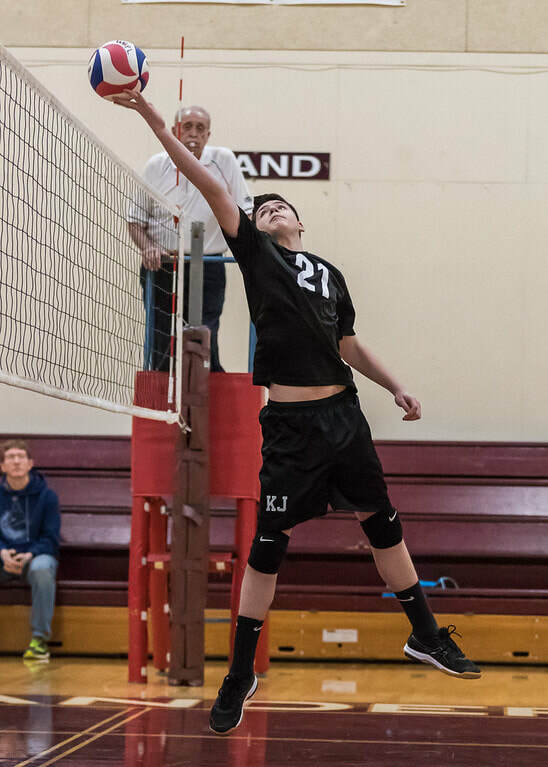 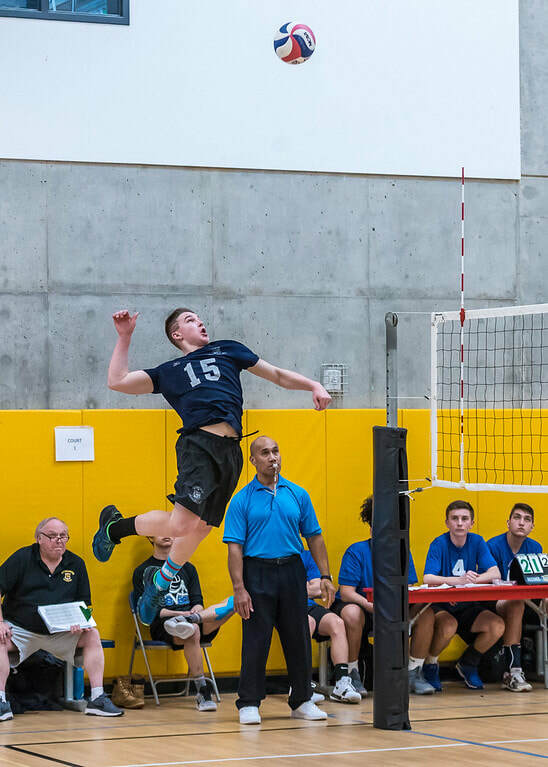 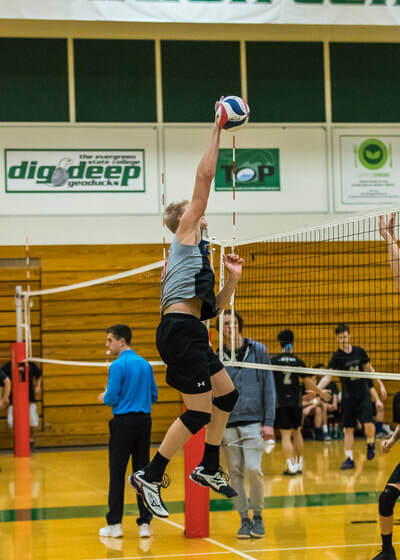 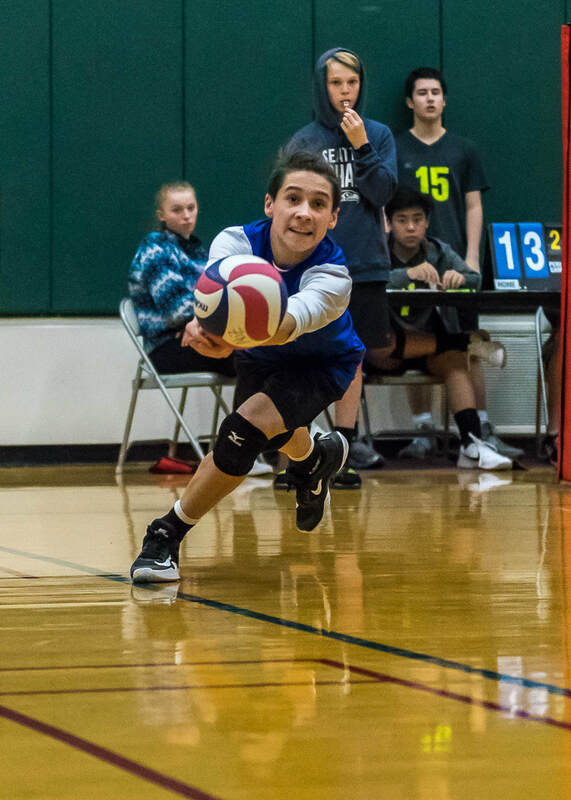 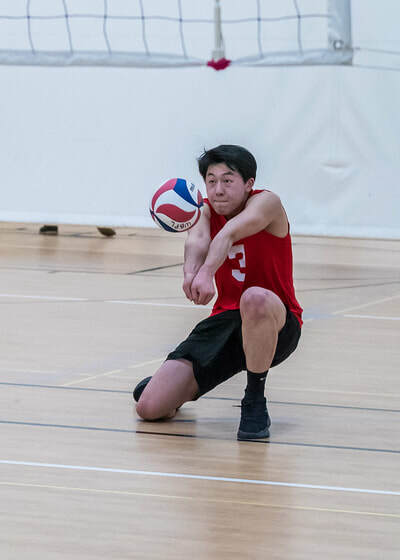 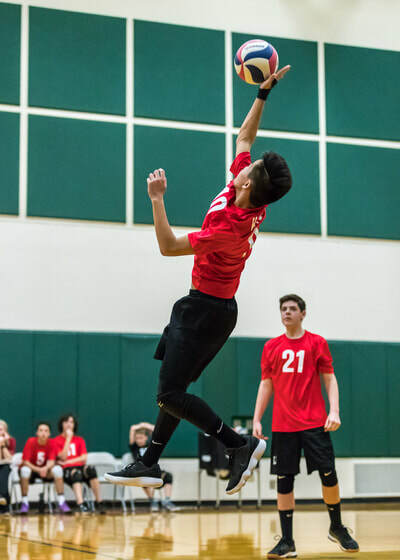 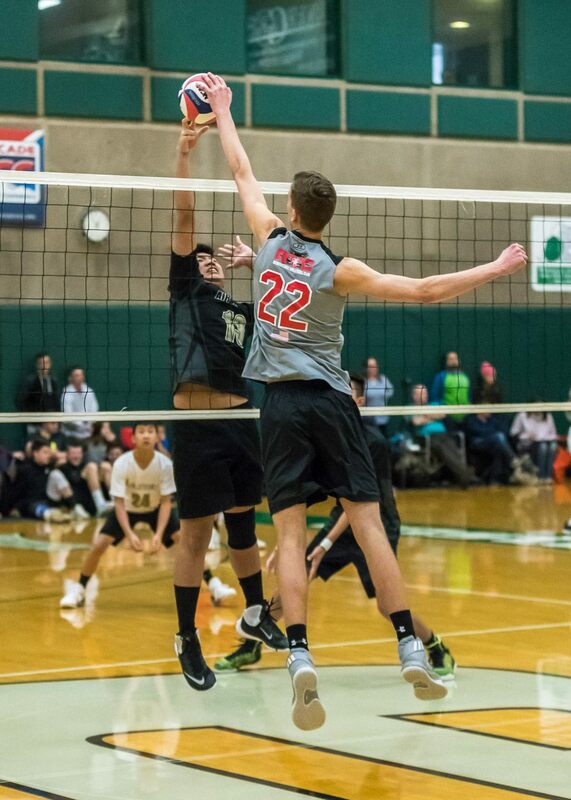 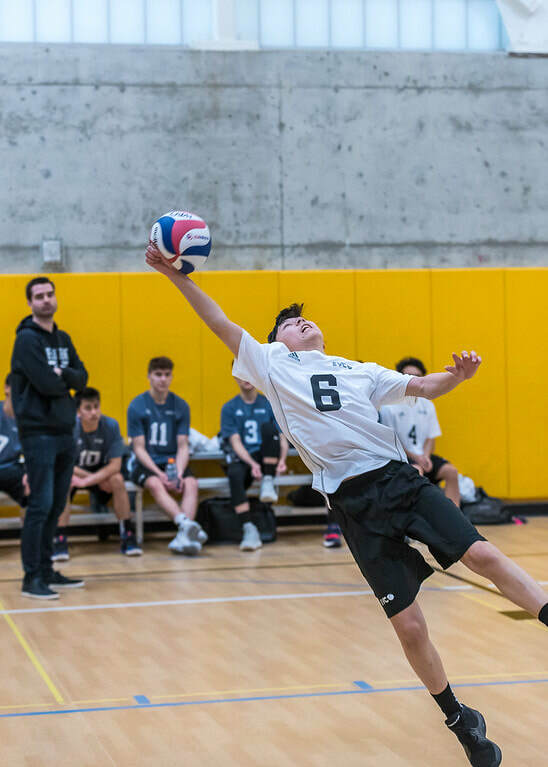 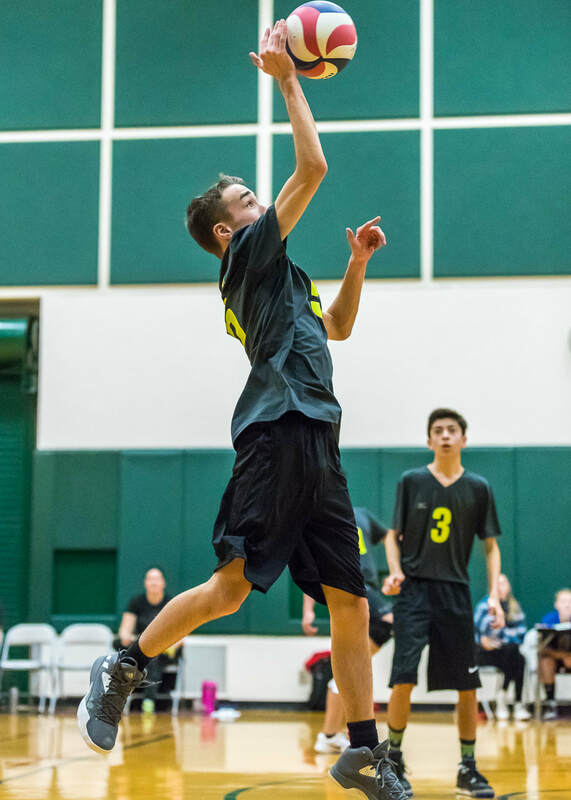 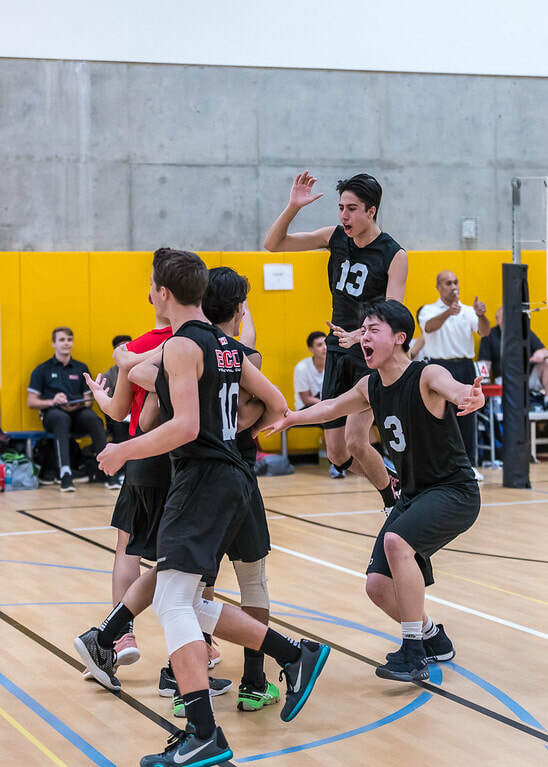 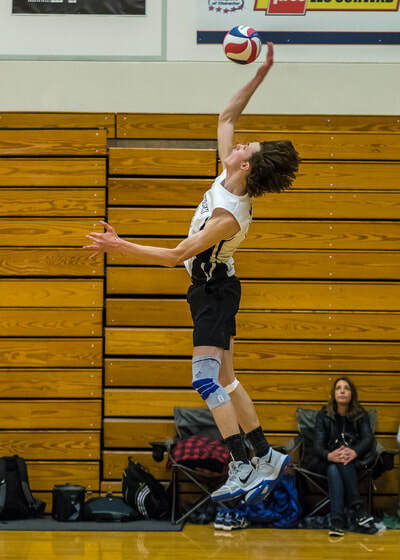 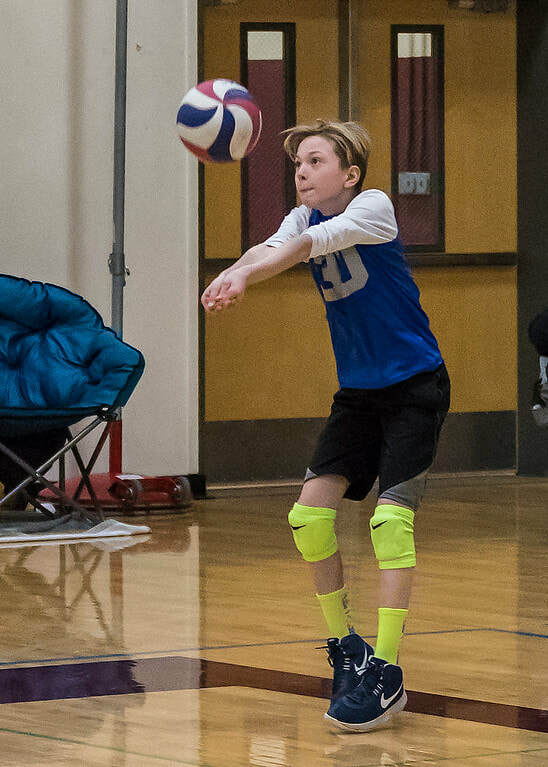 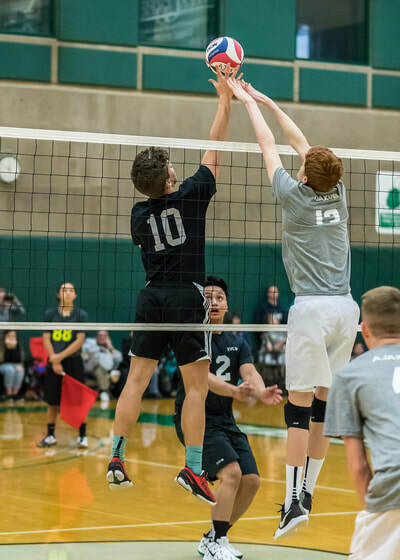 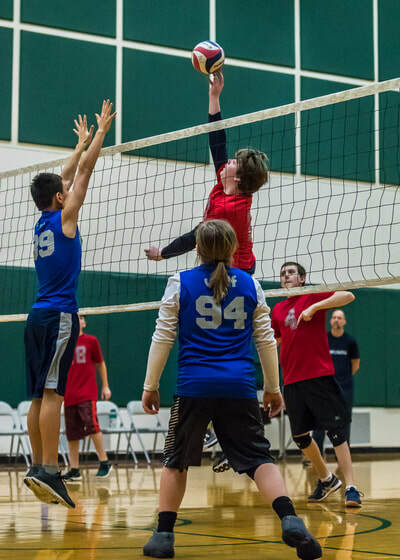 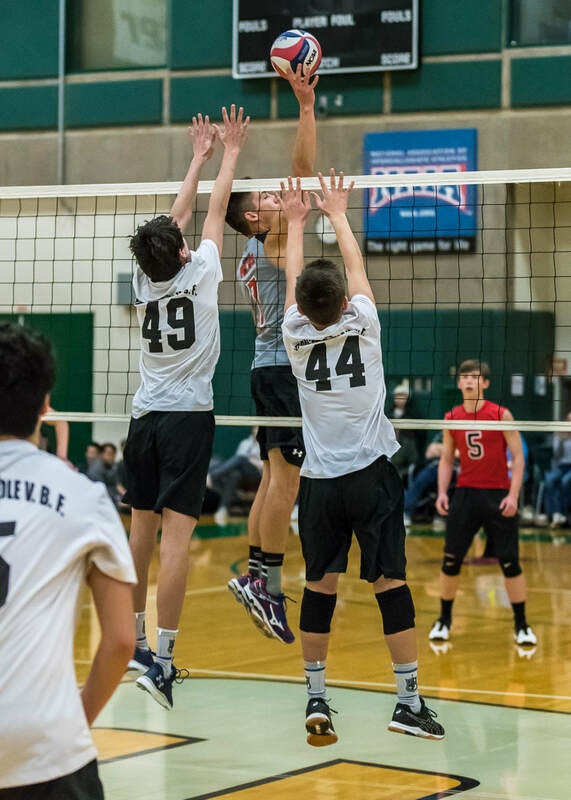 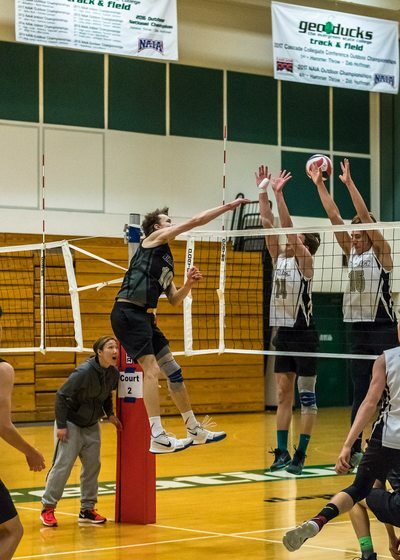 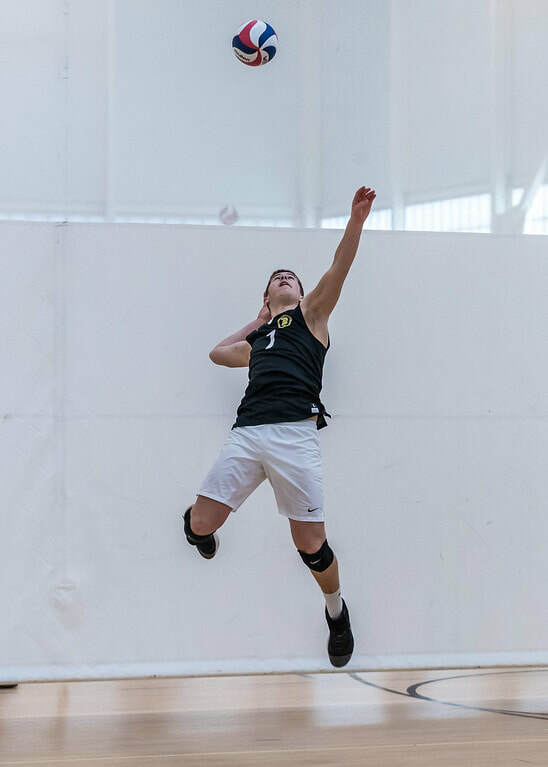 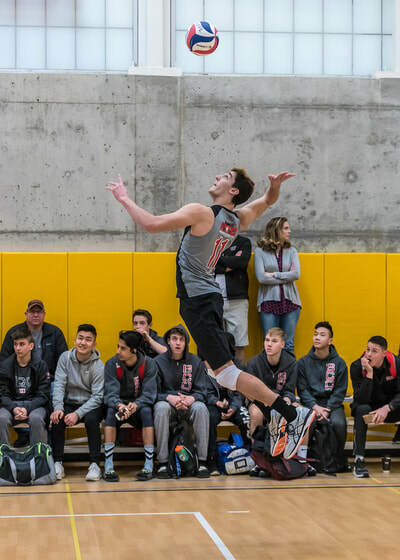 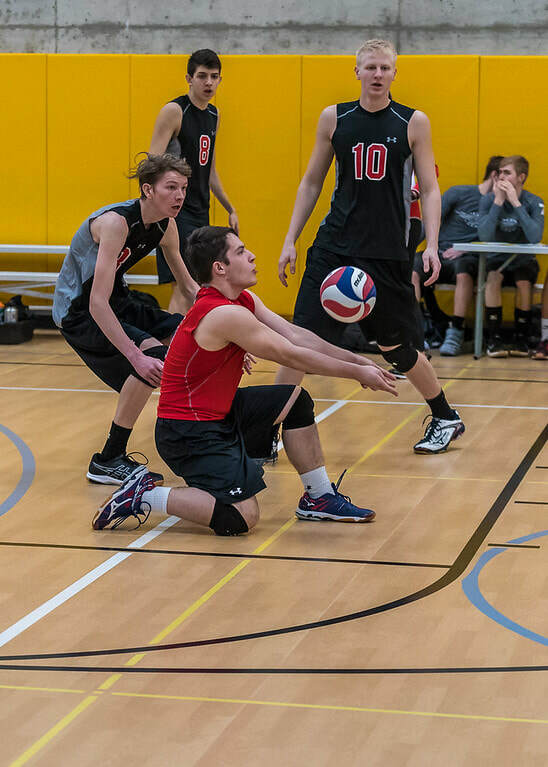 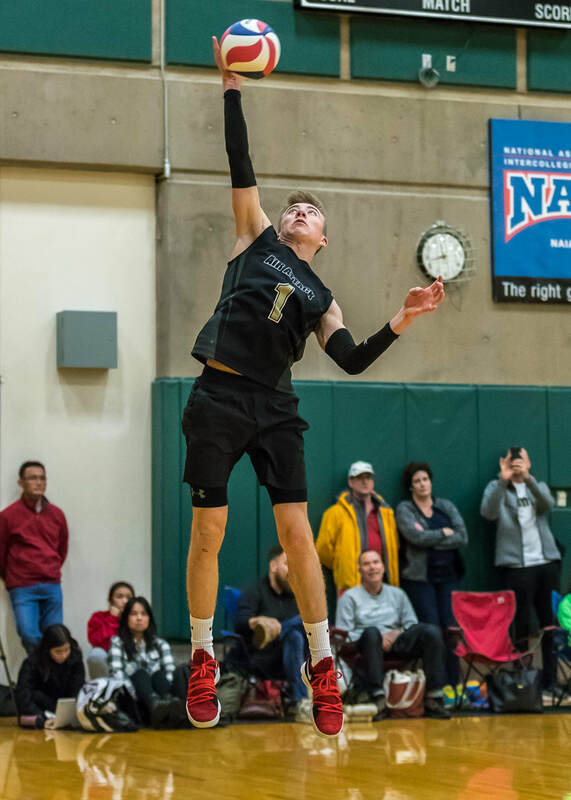 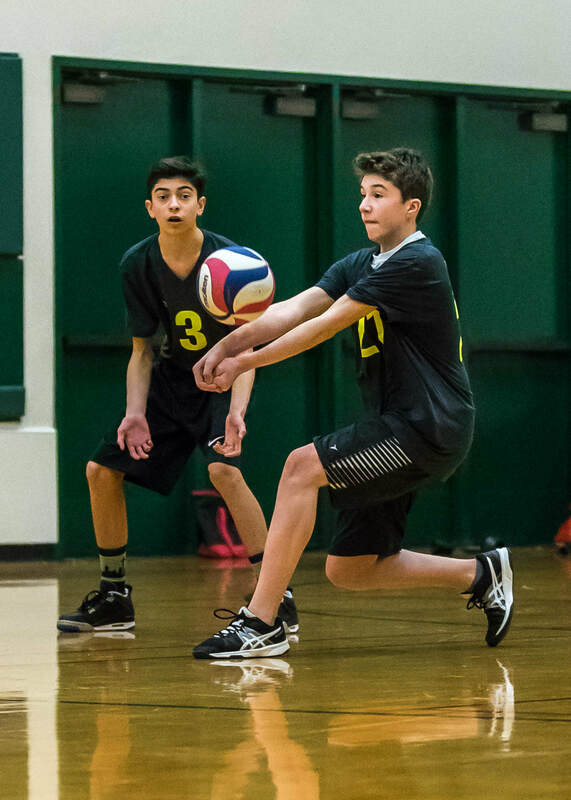 For the entire 8 part gallery of 2018 Mercer Island Tournament photo's, please click here!